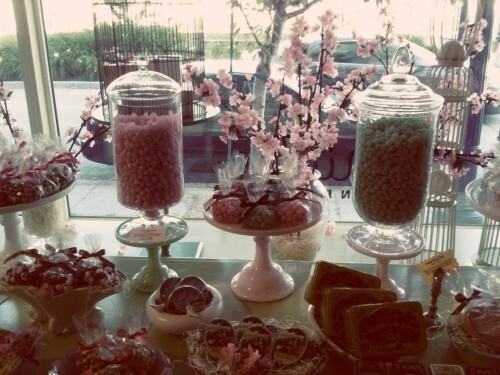 Last weekend, Tim & I got brunch in Hayes Valley & stopped by my fave little candy shop, Miette! We were greeted by these super cute cacti! 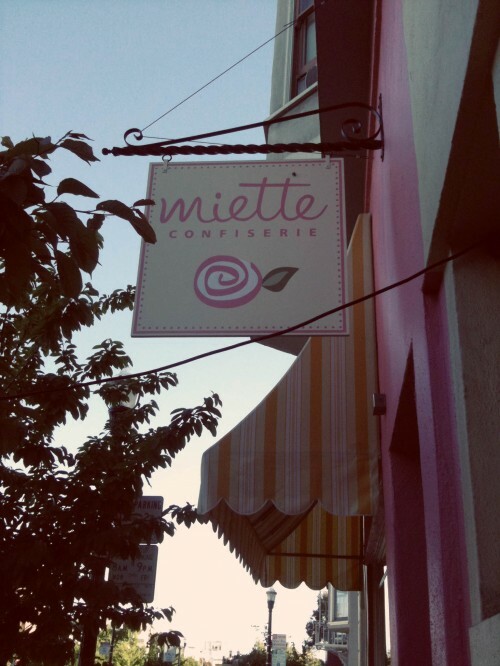 Miette is the tastiest spot in Hayes Valley, with more candy than you can shake a stick at, and a working cotton candy machine! Here’s hoping that the coming weekend is as delicious as the last! Weren’t those happy cacti the best?! We loved having them on our pink wall! Love your tutu-esque skirt. I’m going to go mourn my cacti friends, now. Keep making rad candy!!! <3! .-= Holly´s last blog ..The only outfit post you will ever see from me =-. Oh, honey, that vest ain’t doing a thing for you. Miette looks so cute! I’ll have to make note to visit there the next time I’m in San Francisco. And your skirt is gorgeous! 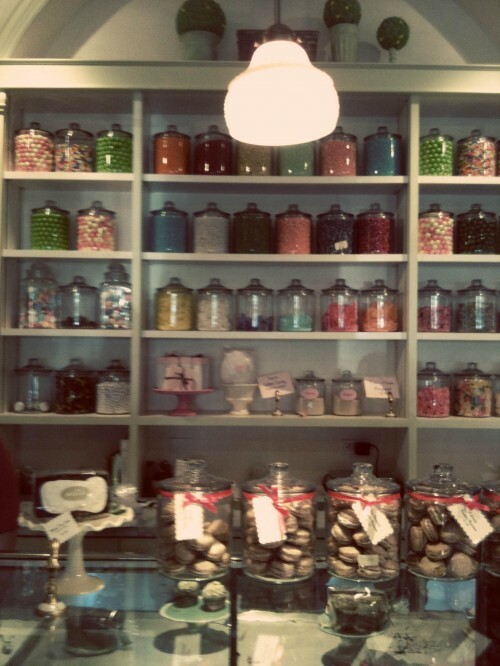 I love that candy shop. 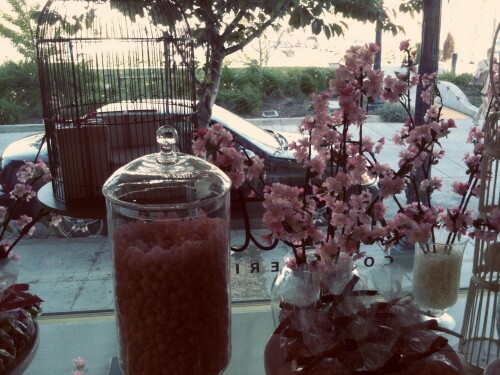 Looks dreamy! Did you buy anything fun? 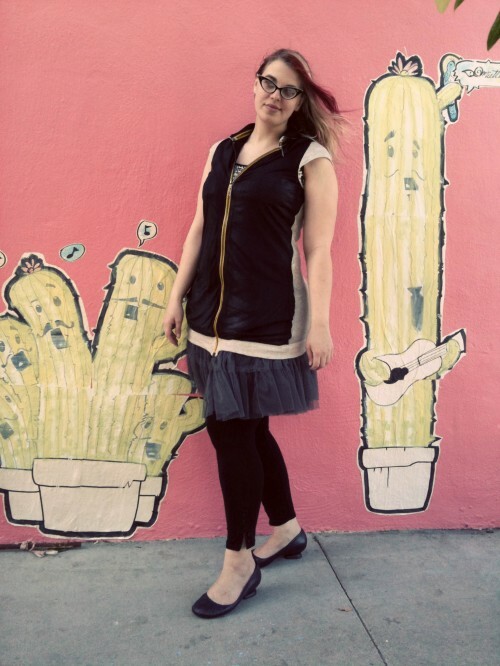 .-= amandalee´s last blog ..Midwesterners, Take Note =-.